We also participate in the Adult and Child Food Program because good nutrition creates a healthy mind. The Child and Adult Care Food Program (CACFP) provides federal funds to nonresidential child care facilities, to serve nutritious meals and snacks. The CACFP plays a vital role in improving the quality of child care and making it affordable for many families requiring child care. We are a family owned all inclusive childcare center that provides daycare needs, for children from birth to the age of 12. We offer a safe and secure environment and up hold all the state laws and requirements to give our parents peace of mind. We are located in Belding Michigan and service families from Ionia, Greenville, Rockford, Lowell, Saranac, Stanton and here in Belding. Our mission is to help your children expand through active hands-on learning experiences, so that every child is able to develop socially, physically and have intellectual growth. We focus on creative arts, fine motor skills, literacy and we also create an interactive play time to promote positive social interactions that create lasting childhood friendships. Our classrooms offer age appropriate materials that allow children to work at their own pace and at their own learning level. 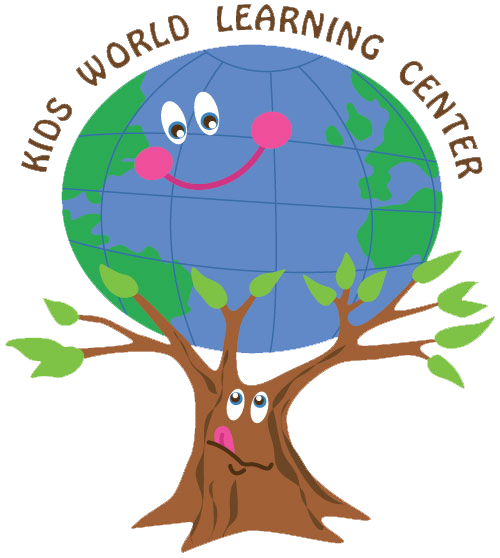 Kids World Learning Center provides everything parents want for their child because we love what we do. The goal of the CACFP is to improve and maintain the health and nutritional status of children in care while promoting the development of good eating habits. Kids World Learning Center believes that Adult Care Food Program plays a vital role in improving the quality of day care and making it more affordable for many low-income families.